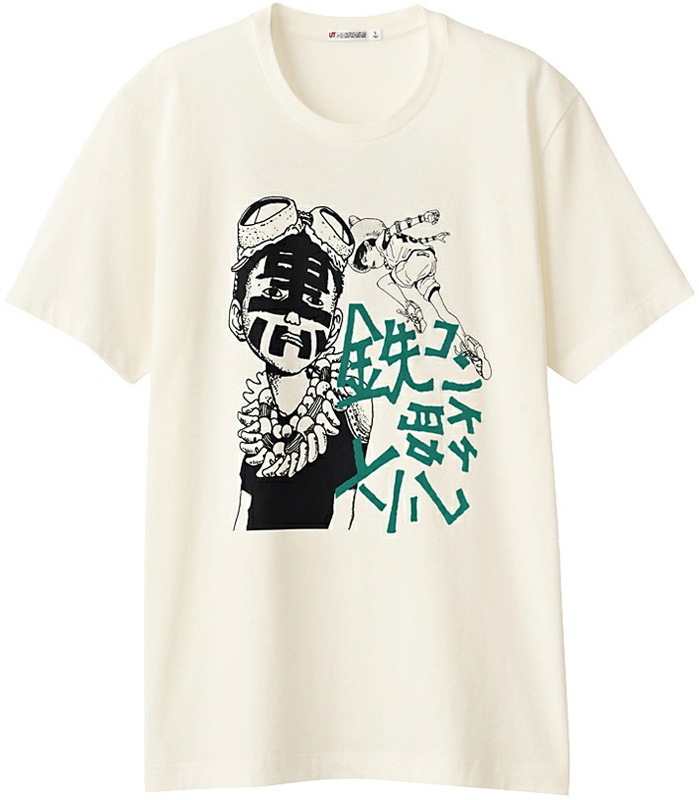 Thanks to a note from my friend David, I’ve been informed that there’s a whole new round of Taiyo Matsumoto t-shirts now available at Uniqlo Japan. The last time I went to MoCCA, the Uniqlo on broadway had an explosion of manga Ts with a ton of Matsumoto designs, and I bought literally one of each of them. This time around, unfortunately, I am not going to be anywhere near a Uniqlo for the foreseeable future, and so I’m a little bummed for myself but super-excited for all of you that will have a shot at wearing the coolest t-shirts ever. Go check out all 14 designs from Tekkon Kinkreet, Ping Pong, Sunny, and more at http://store.uniqlo.com/jp/store/feature/ut/taiyoumatsumoto/. My five Taiyo Matsumoto t-shirts just arrived today, and they look amazing! I was really hoping to get a Bamboo Samurai tee, but I just couldn’t handle the garish writing on them. Where can I buy them online? And how’s the quality of the shirts?